I love discovering new brands. There are some great designers out there at the moment. and some absolutely beautiful collections coming out. 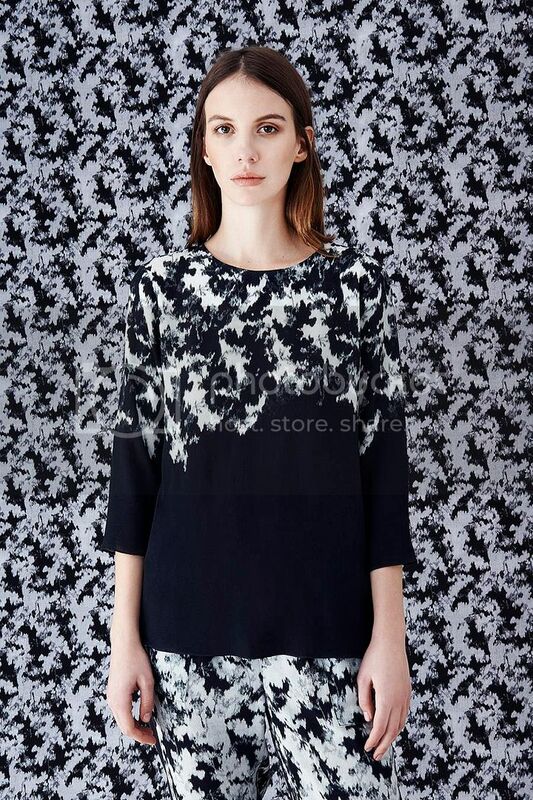 Neue London is a recently discovered designers and I'm such a fan of the prints. 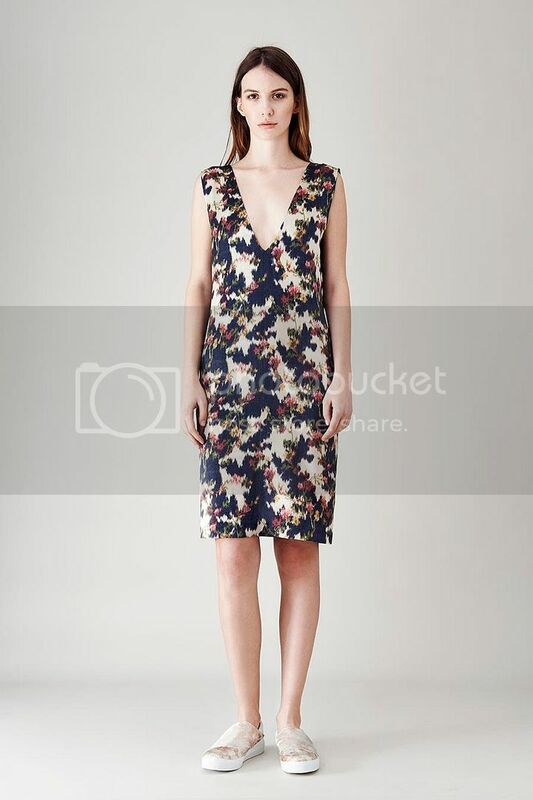 I tend to sway towards neutral prints, but the floral print here is so subtle and striking. Called 'Camoufleurs', it's so different from anything else out there. The designer behind the brand is Alice Tibble and she's made sure that all the pieces look so luxurious. She's used silk, satins and lace trims to really add to the prints, to make them wearable with an everyday vibe. The whole collection is inspired by the floral beauty of an English garden and it's clear that flowers are a big part. 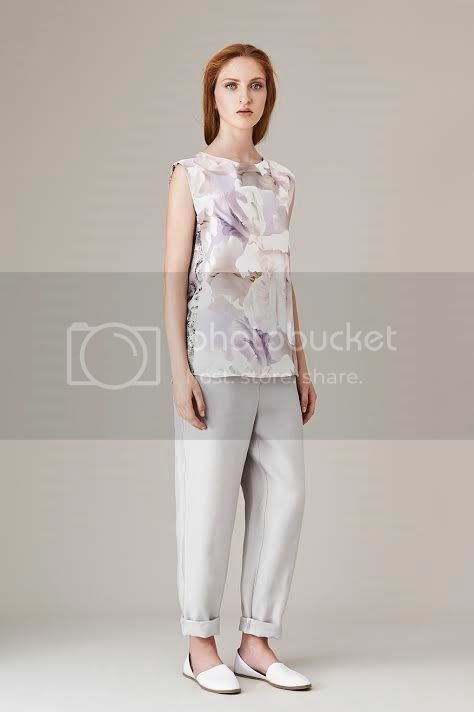 Alongside this, there are a lot of really light and pastel colours, with simple shapes and silhouettes. I can see myself wearing some of the separate pieces to work, or even on a Saturday afternoon, while out with friends. Not something I would wear, but an overall beautiful collection. I love the pieces in photo 2. Gorgeous pieces! Love that first dress! 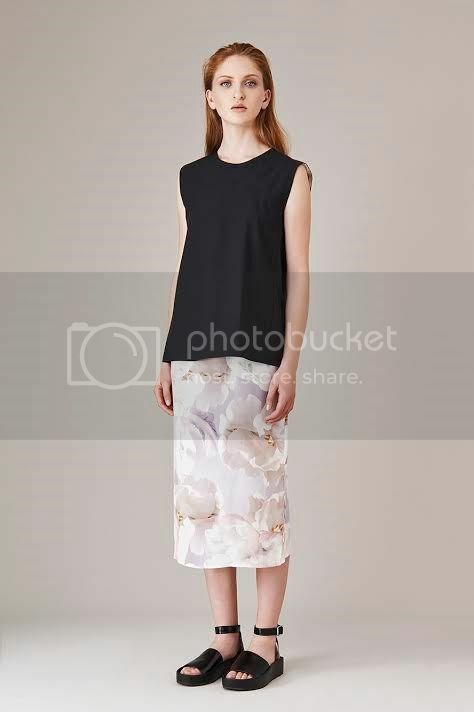 I'm really not normally a florals person, as you know, but wow - the black and white prints in this collection are just gorgeous!